We offer the most modern and reliable Kurtoskalacs ovens and matching accessories, in the current market for the production of Kürtőskalács. Our exclusive, superior quality tools impress with their timeless, modern design and guarantee an above-average long service life. 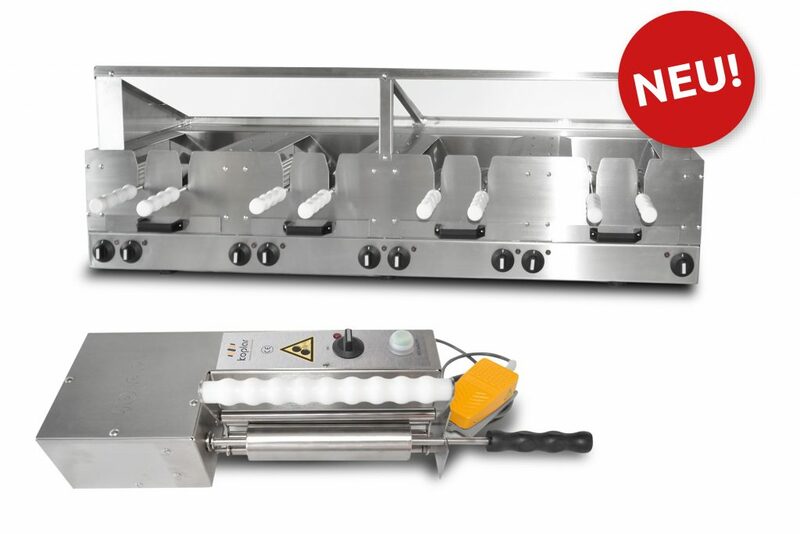 With our new Grill, we are expanding our professional range Kurtoskalacs equipment offer. And with our new Rolling machine , you have a very productive partner for you! Get it all from one source! We are fully convinced that our success depends on the success of our customers. This means for us: convenient, customized solutions “Everything from a single source” Service & extensive expertise. We would like to offer the most sensible solutions to those who choose our product. 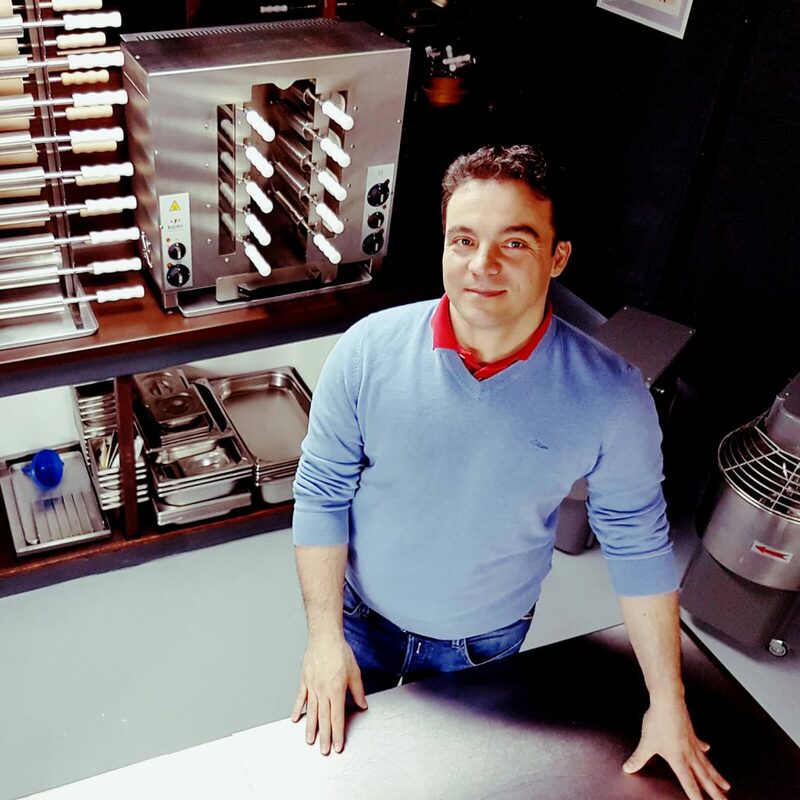 Our customers not only get an oven, but are also completely inducted into the best-practices production, presentation and sale of Kurtoskalacs. 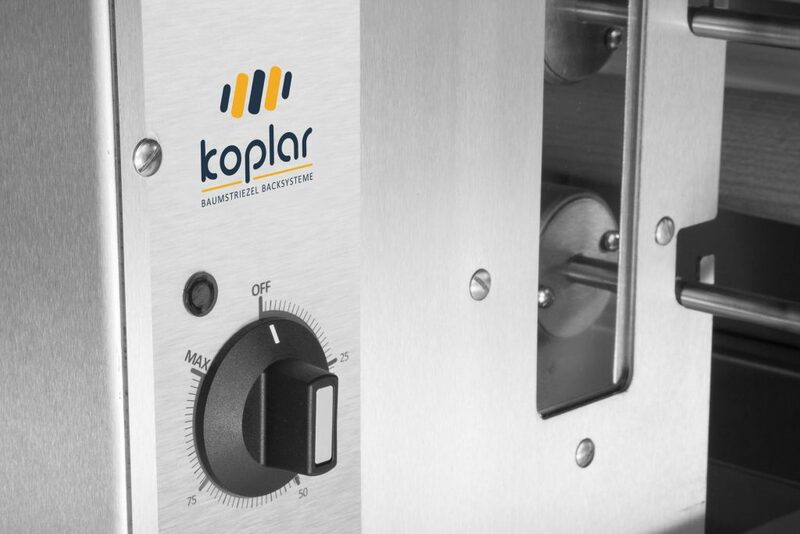 It goes without saying that the appliances meet the EU guidelines for large kitchen appliances, all hygienic and safety regulations and the CE standard. 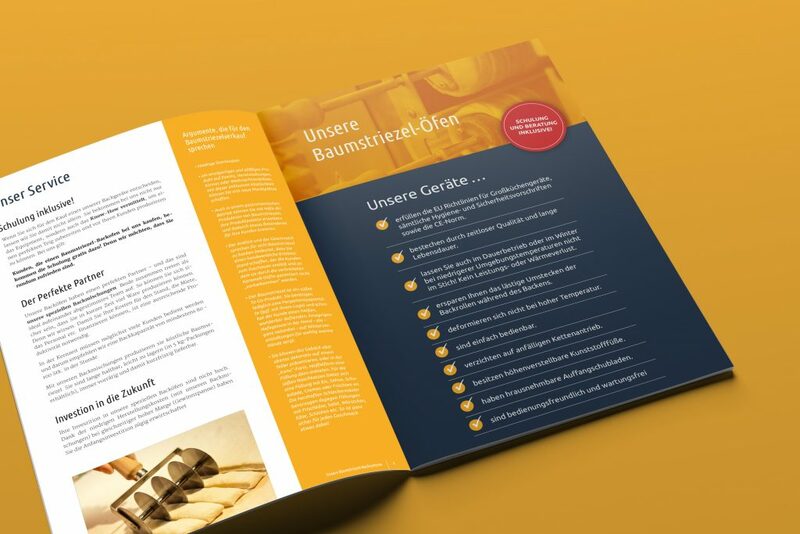 The satisfaction of our customers is proof of this: Koplar’s Kurtoskalacs (Baumstriezel or Chimney Cake) ovens also stand up to a long-term operation , 12-14 hours or more a day. Doughnut cones or Chimney cones, would you like to have even more pleasure for your palate and space to stuff in your Kurtoskalacs? 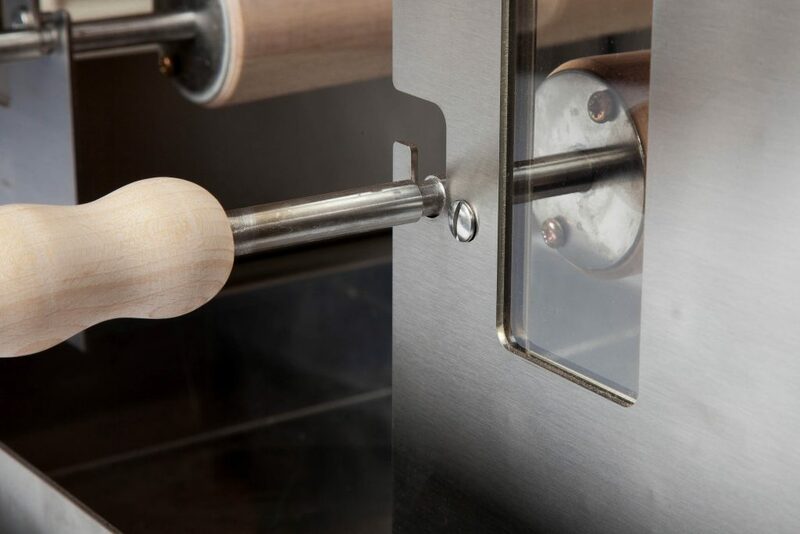 A great idea – and fortunately also easy to realize with our specially shaped Kürtőskalács baking rolls. These conical baking rolls are tapered, so you can bake doughnut cones, which taper and close at the lower end. 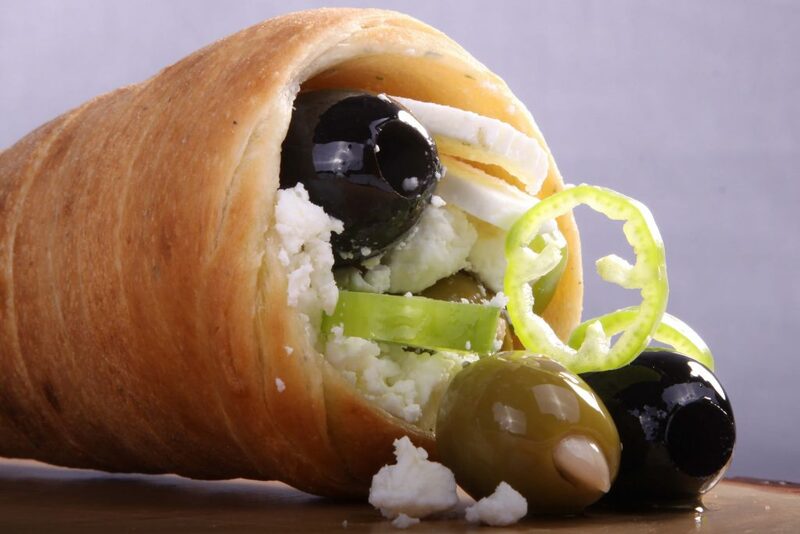 So you have the soft, crispy dough in shape of an ice cream cone and can stuff your delicious Cake with any variety of filling, wrap it up piping hot in a napkin and you’re ready to go.